Co-founders Reed Walker and Jordan Cotton became friends while working as strategists for NASA and the aerospace industry. 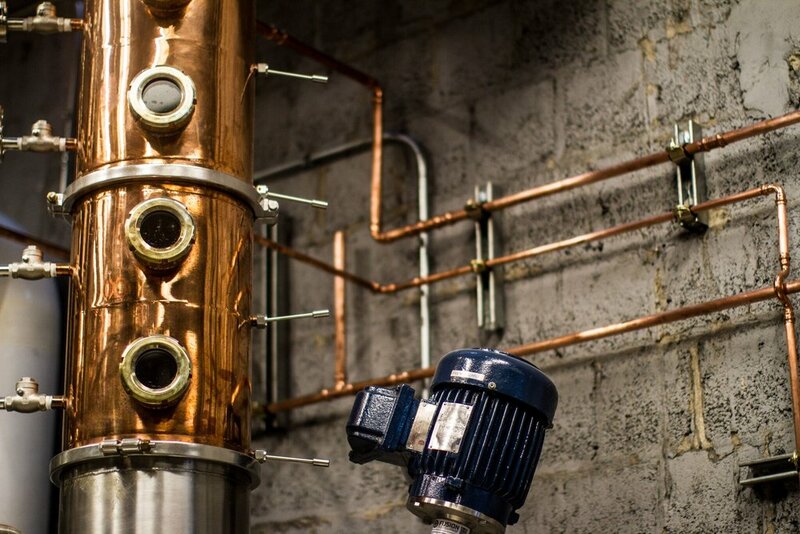 They discovered a shared passion for spirits at work happy hours, and decided to leave their desk jobs to start a distillery called Cotton & Reed. Under the direction of veteran barman Lukas B. Smith, Cotton & Reed is now serving award-winning cocktails at the distillery tasting room next to Union Market. Look for our products at bars, restaurants, and liquor stores across DC. Great spirits owe everything to their origins. Cotton & Reed’s products embrace the quirks and complexities of each source ingredient, using wild yeast strains and gentle hand distillation in our custom still to bring out the richest flavors each plant has to offer. 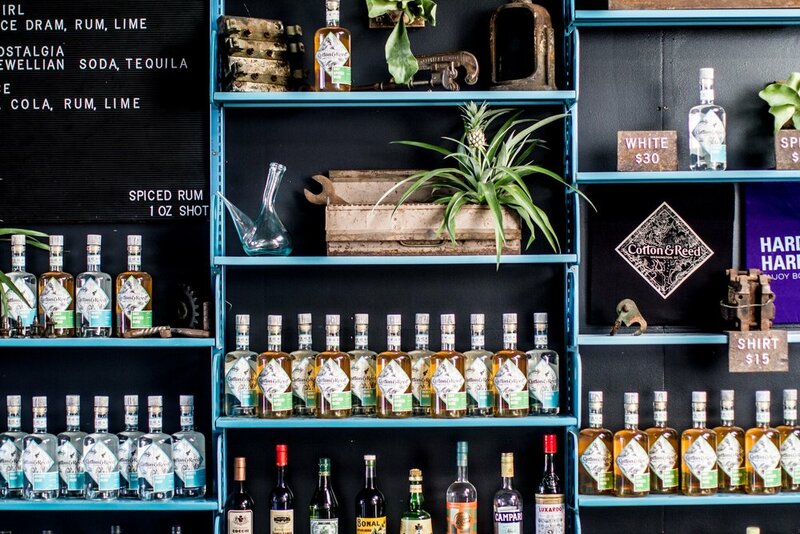 From our white rum that doesn’t shy away from cane’s depth of flavor to our dry spiced rum that accentuates it with a one-of-a-kind botanical blend, Cotton & Reed’s products aren’t afraid to show their roots. 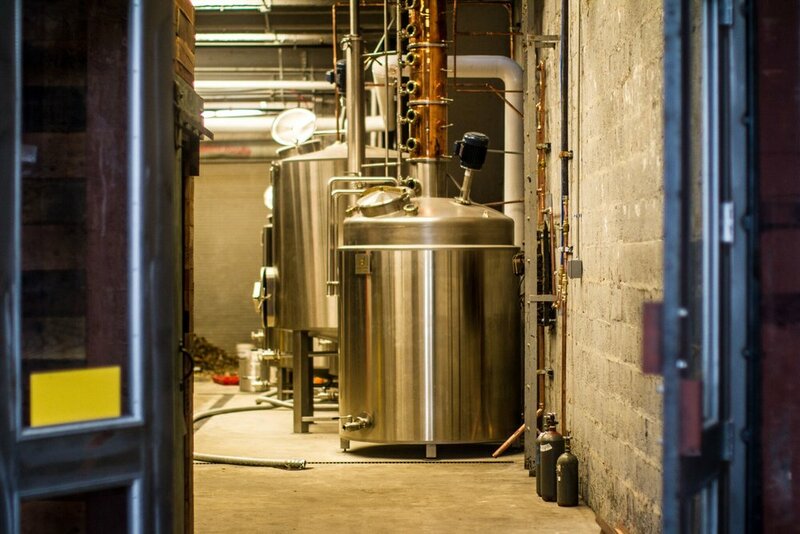 Our distillery is open for tours, tastings, and private events. Please use our Event Inquiries form to begin the process of hosting your event with us. Click here to visit our calendar of events open to the public, and make your own events inquiry. To join a weekend tour, register here. To subscribe to our newsletter, please supply your email address.